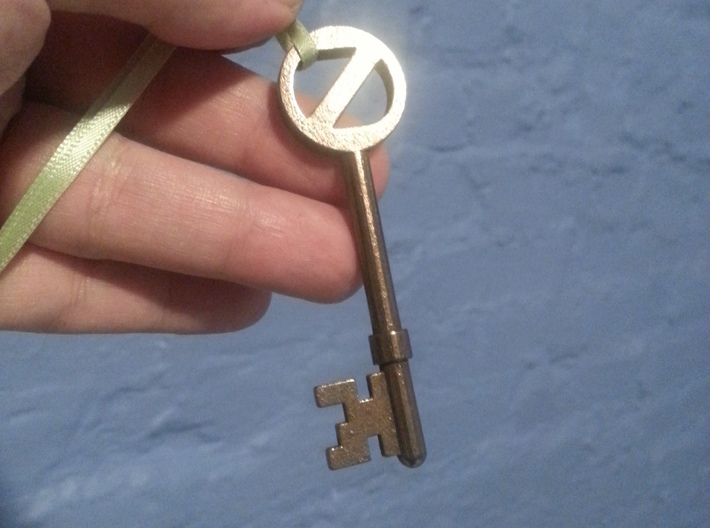 Ever since I first saw 1985's Return to Oz, I wanted my own Oz key like the one Dorothy (as played by Fairuza Balk) uses in the film. 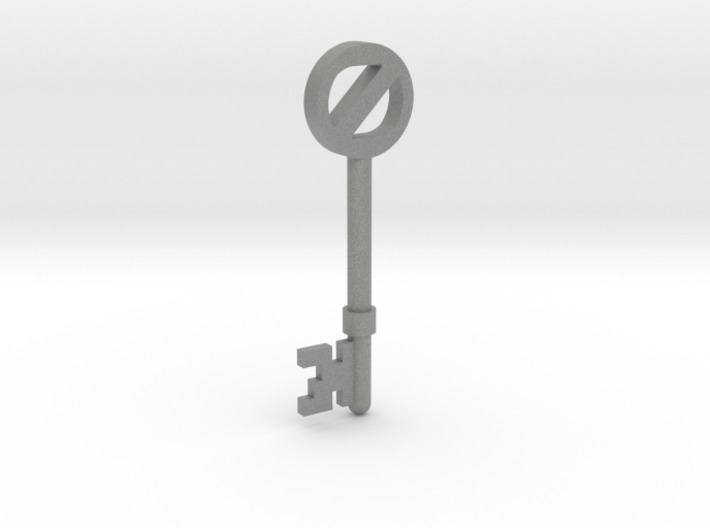 I painstakingly recreated the key in 3D using screenshots, exhibit photos, and other known info about the original prop. 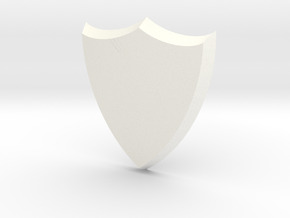 I shared the file freely under Creative Commons-BY-SA license; it was posted to Thingiverse on August 12, 2013, and it's also available by clicking "Download Product" below. 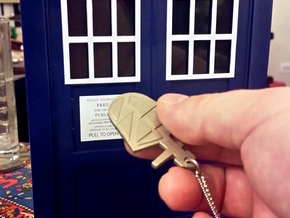 If you'd like to buy a print of my key, buying it from my shop would be very cool of you.